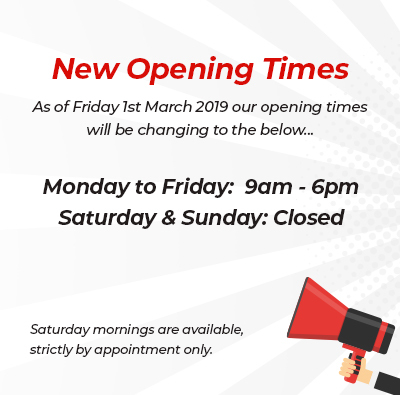 Picture framing needn’t cost the earth! 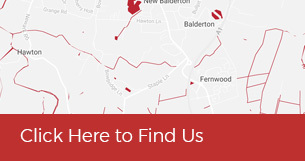 As well as the environment we also care about the prices that we charge for the high standard of work that we do. 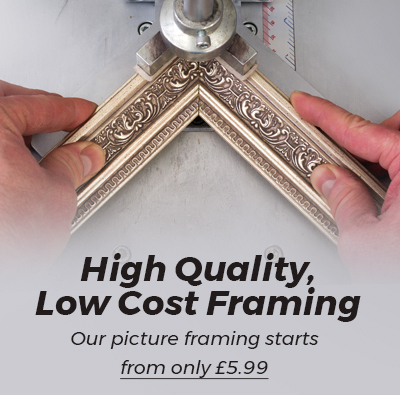 Whichever way you look at it: “Quality framing needn’t cost the earth” As the only Fine Art Trade Guild qualified picture framer in the Newark area, it’s no wonder that our many customers visit us over and over again. Our framing is of the highest standard – not only do we use the finest materials available but also every frame is crafted with the utmost care in a creative style. Be it a photo, a watercolour or something more unusual then we’re sure we will be able to help. Like most people we too are concerned about the effect that we’re having on the environment. As a result we only use wood from sustainable forrests to make our frames, we have an extensive selection of frames available. We are of the opinion, if you have been a member of the Armed forces either past or present then you deserve to be recognised, therefore we offer discounts to serving and retired members of HM armed forces, we also appreciate the contribution of our emergency services often for little reward, therefore we also give a discount to members of the Fire Brigade, Police force and Ambulance service, as well as all NHS staff and the RNLI. How do you know which framers are professionally qualified? Look for the Guild Commended Framer (GCF) logo! The Fine Art Trade Guild offers this vocational qualification to framers, more and more of whom are now taking the specialist qualifications available in Advanced Textile Framing, Conservation and Mount Design and Function.